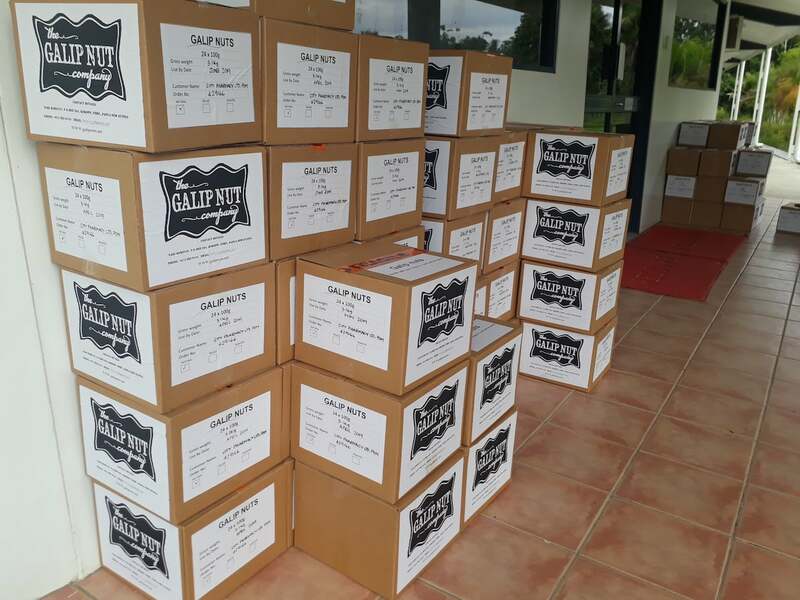 A huge milestone achievement was reached as the first shipment of the Galip Nut departed from the Rabaul Airport. This landmark event marks a culmination of many years research and development of the Canarium indicum nut (galip nut). 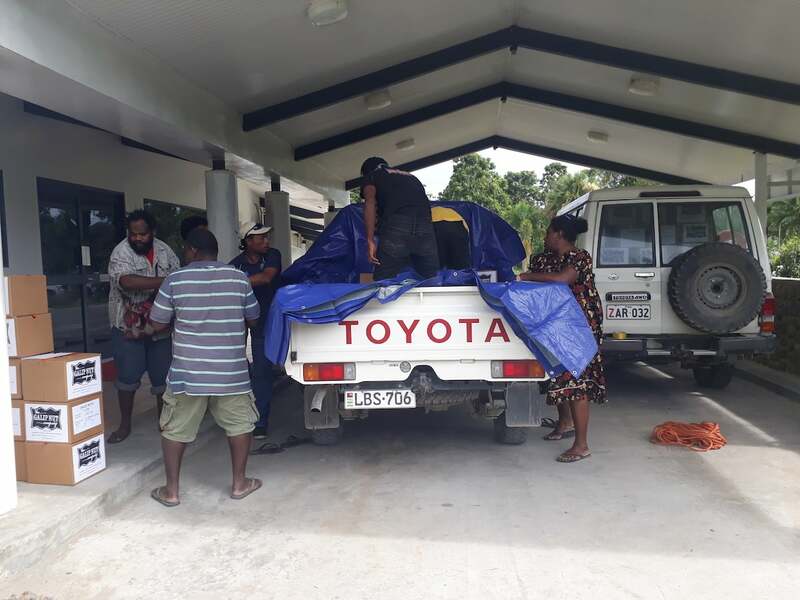 Hopefully, this milestone marks the first of many orders from East New Britain. 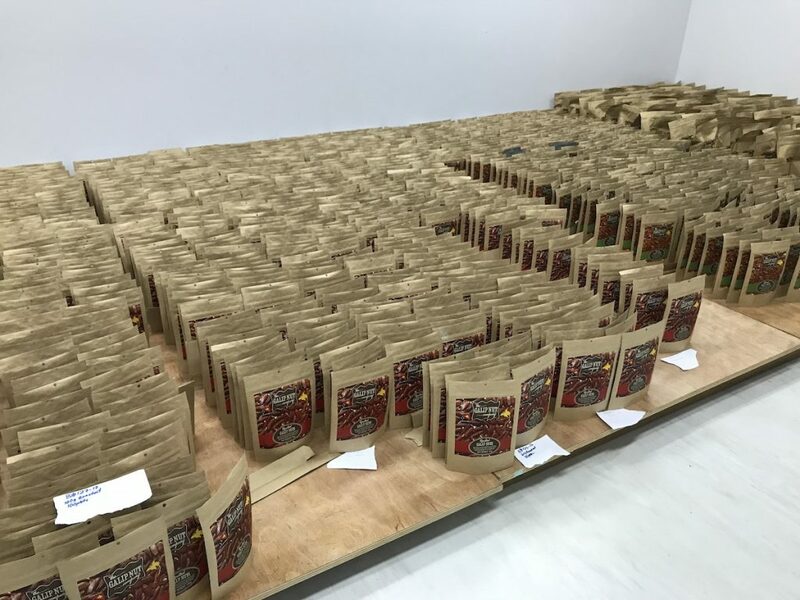 The shipment of 410kg of galip nuts, or 2,700 packets in 140 cartons will see the new nut product rolled out in CPL Waigani, Harbourside supermarkets and Prouds Airport duty free, before the official launch next week in Port Moresby, Papua New Guinea. Congratulations to the researchers and the team who have made this happen. Galip nuts now available in supermarkets!